#spon: I'm required to disclose a relationship between my blog and Annie's Homegrown. This could include Annie's providing me w/ content, product, access or other forms of payment. School is back in session and is in full swing here at our house. As a high school sophomore, my son has now fully taken on packing his own lunch for school each night. And of course, I find myself peeking over his shoulder to make sure he is packing that lunchbox full with some good stuff and not just junk. 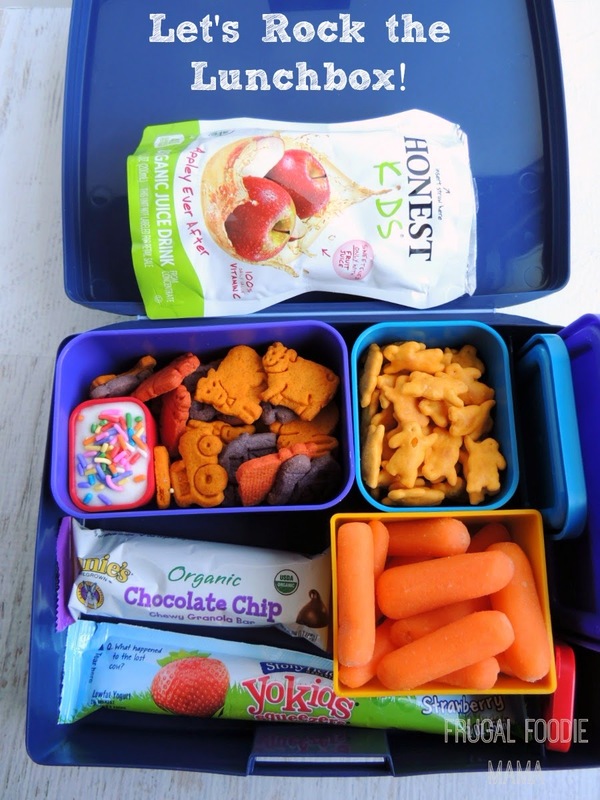 Did you know that 51% of parents surveyed in a national survey noted their struggle to come up with new ideas as their #1 challenge to packing school lunches? And that 53% of kids from this same survey reported that their lunches were pretty much the same day in and day out? 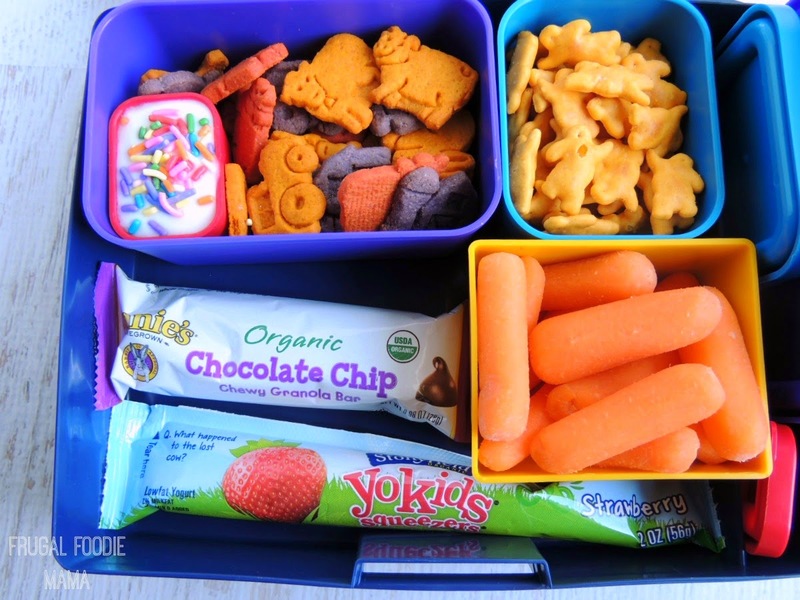 If you and your children are lacking lunch packing inspiration, Annie's Homegrown has a challenge for you all- Have your kids draw their dream lunch to take to school, and then you make it healthy! I can't say that I find all of these sweets and junk food in his dream lunch surprising as he happens to be a teenager. ;) I mean, who are we kidding? 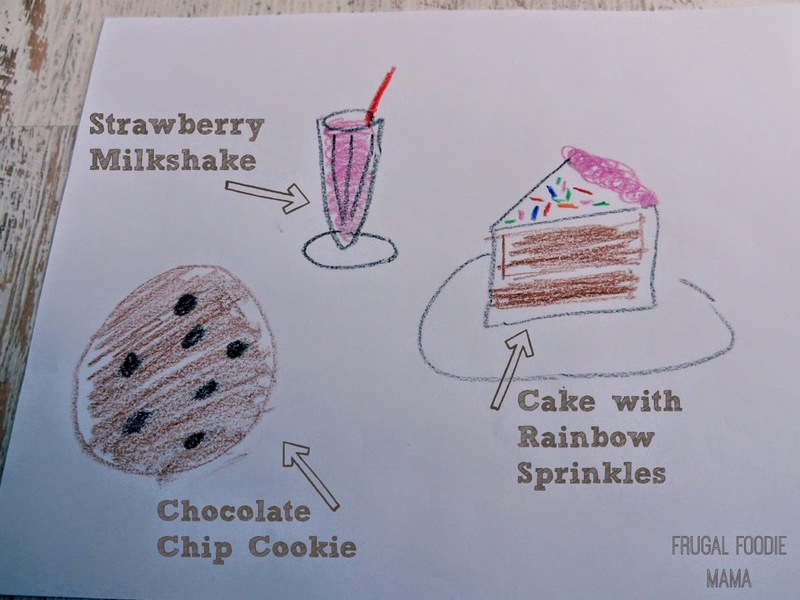 I think a lot of kids and adults alike would love to have some cake and a chocolate chip cookie for lunch with a strawberry milkshake to wash it all down with! *This giveaway is open to U.S. residents only. All entries for the winner will be checked and verified, so please make sure you are doing what you are claiming in the Rafflecopter or all your entries will be voided. No funny business, folks. ;). By entering you give the right to use your name and likeness. Number of entries received determines the odds of winning. One winner will be selected. The winner will be notified via the email they provide, and will have 48 hours to reply to the email. If the winner does not reply back within the 48 hours, they forfeit the prize and a new winner will be chosen via Rafflecopter. The prize pack will be sent directly from Carrie of Frugal Foodie Mama. Entries must come from your MAIN social media accounts, not accounts that have been set up separately just for entering giveaways. Entries from these types of accounts will be disqualified. Protected tweets do not count as an entry method for tweeting. Tweets must come from a public account. No purchase necessary. Void where prohibited by law. 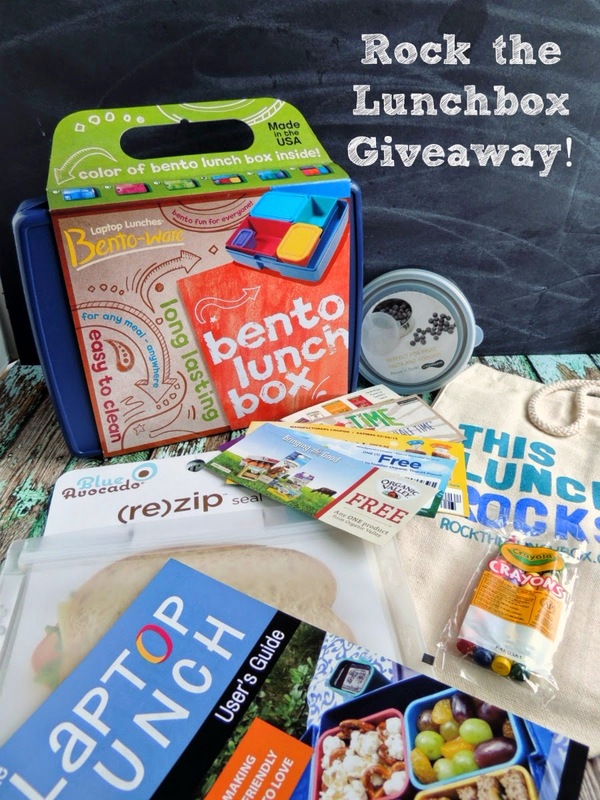 Find ways to make lunch fun for kids at www.rockthelunchbox.com.